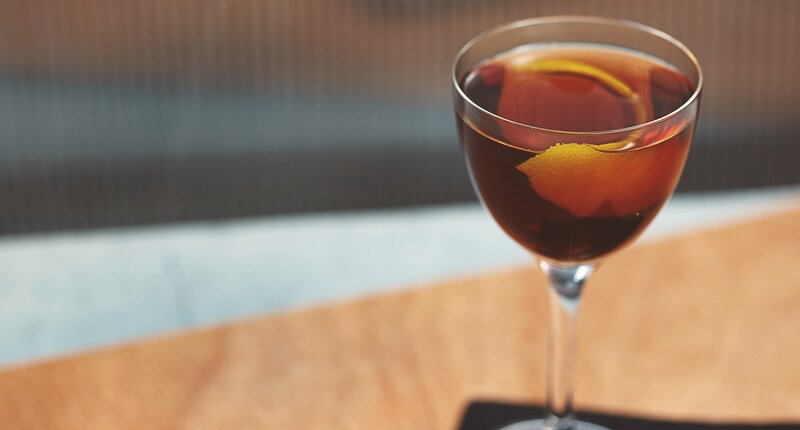 There are five cocktails named for New York City’s boroughs, but the Manhattan wins on popularity. It’s a simple recipe that delivers subtle and deep flavors and the spicy taste of Bulleit Rye gives this classic cocktail a fresh twist. 1 - Stir and strain into a coupe cocktail glass. 2 - Garnish with a cherry. Show us how you drink Bulleit.